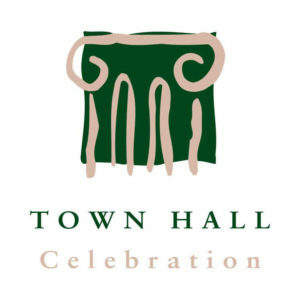 Celebration Town Hall houses the offices and personnel responsible for the Celebration Residential Owners Association, Celebration Nonresidential Owners Association, and the Celebration Joint Committee. Together, these organizations regulate property use and provide maintenance and operation for a number of common facilities, including landscaping, parks and playgrounds. Click here to download more general information on Celebration.